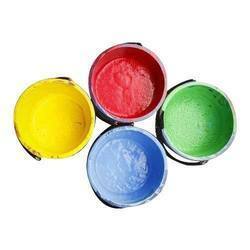 Our range of products include pvc plastisol. We are offering PVC Plastisol to our clients. Looking for PVC Plastisol ?